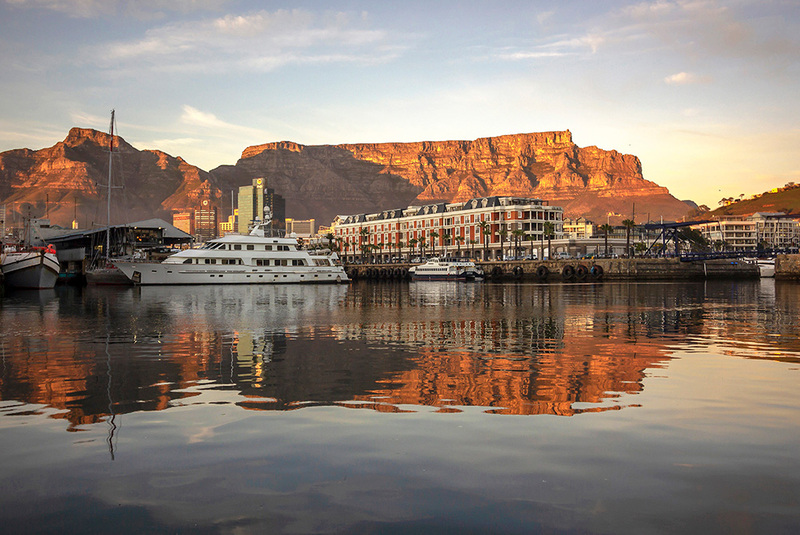 With summer descending and the hustle and bustle beginning to slow down, Cape Town is preparing for its most festive and fun time of year – sun, beach and bars! 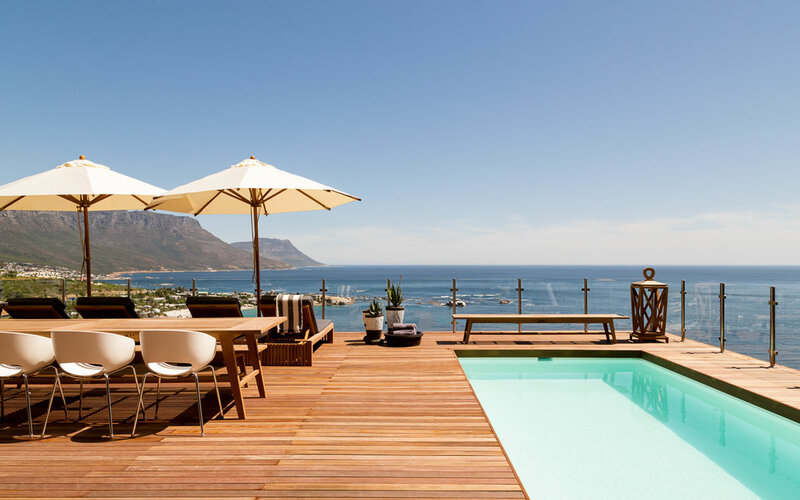 Soon sunset will become an occasion; as people flock to secret hideaways and embrace whatever beverage their heart can envisage while watching those last rays dip where the horizon meets the sea or behind the grandeur of Table Mountain. We know the perfect way to end any summer safari, tour or frantic day is with a well-deserved ice-cold concoction in one hand and great family and friends to share these beautiful moments with. We’ve taken the effort out of scouring for trendy sundowner spots and created a list of our top ten with not only great drinks but striking views and backdrops too. 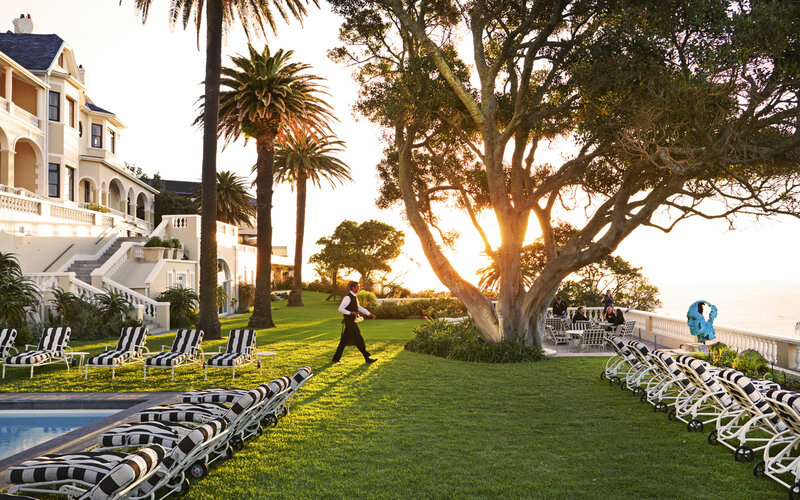 The terraces that provide guests with a dramatic view of the 12 Apostles has been referred to as The Rumbullion, which means ‘a riotous good time’. A glass of rosé will pair beautifully with the water-coloured sky in front of you. Try the Sweet Melon Margarita while relaxing by the rim-flow swimming pool. Tobago’s Bar and Terrace offers the finest sea and waterfront views to ease you into the weekend. 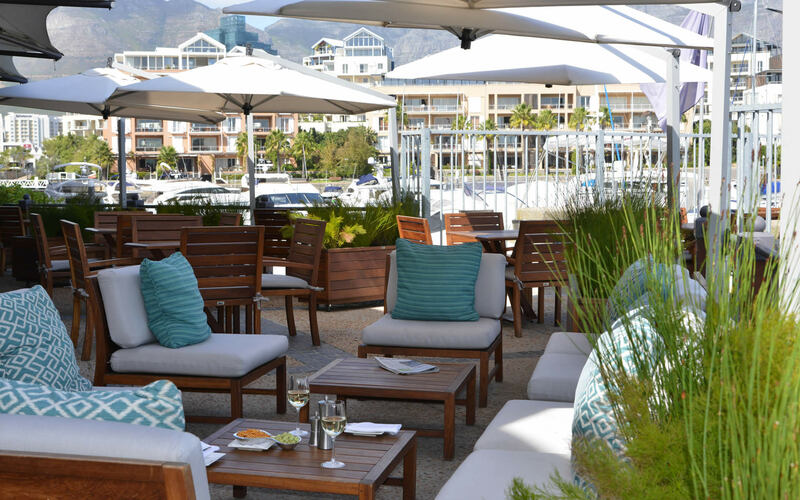 This trendy bar and restaurant is one of the most popular sea-side lounges that overlooks Clifton Beach. With an uninterrupted view, a Watermelon Martini in hand and your feet up on the lounges… there is very little that could ruin such a magical moment. 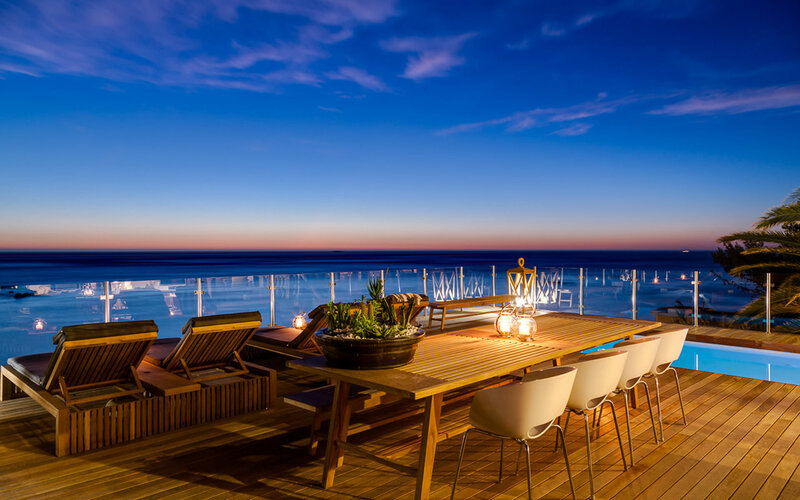 This terraced bar is Camps Bay’s little black dress that can be dressed up or down. Head here for a romantic evening or unwind with a Banana and Coconut Daiquiri. 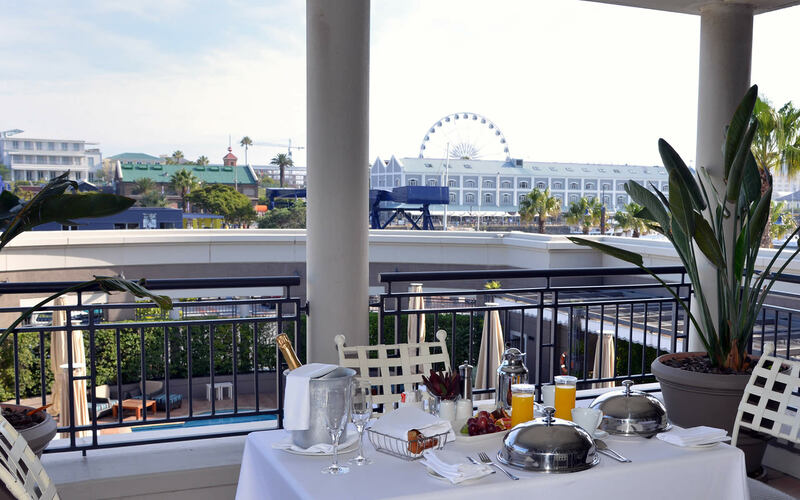 Enjoy good food, fascinating cocktails and guaranteed ocean views without any of the pretence. Beach bar by day and nightclub by… well night – this is the perfect in-door-out-door lounge to move from casual cocktails to starlit dinner. This Ibiza-inspired venue will have you tying the Turkish Delight and losing track of time. Harbour House will transport you to a scene from “something’s gotta give”. This bucolic Hamptons-inspired restaurant with floor-to-ceiling windows will have you sea-gazing throughout your meal. Pair it with one of many South African wines offered. 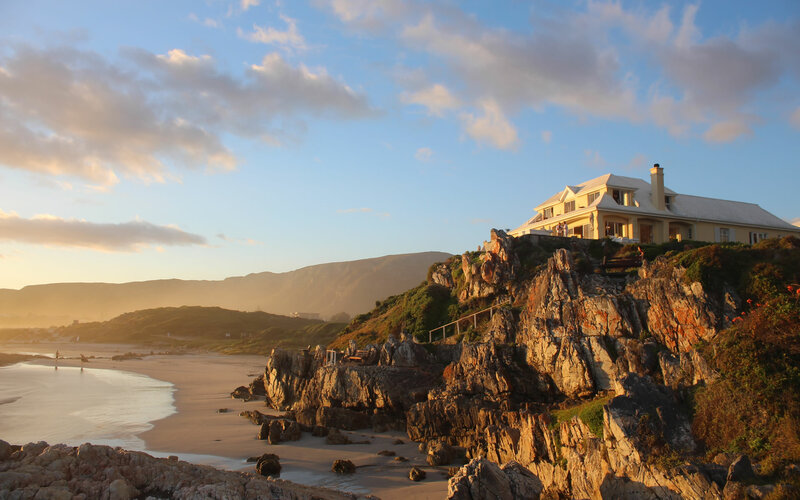 *While Cape Town’s coastlines are flecked with idyllic private beaches, coves and long stretches of pavilion dotted with quaint cafes and sundown lounges; we have added two more rustic, in-land locations for our mountaineers. 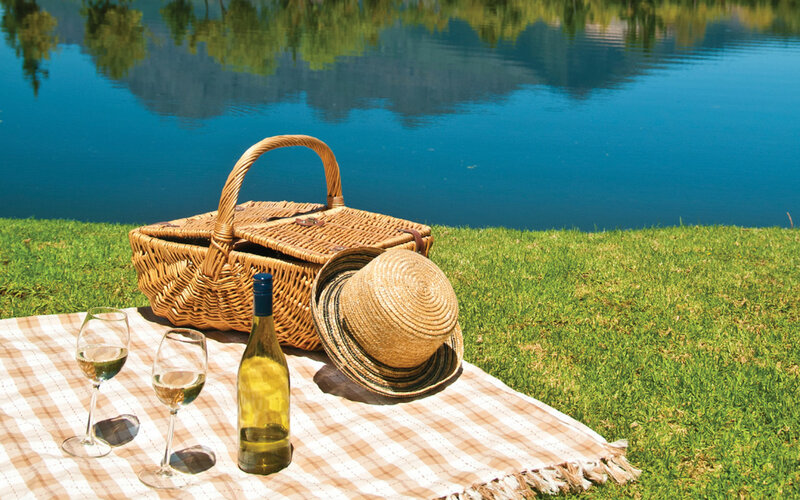 If you prefer the scenic backdrop of towering hills and vineyards, make the most of Stellenbosch’s cocktail joints. Enjoy the usual mojitos and strawberry daiquiris to Hudson’s in-house specialities like Grapefruit Crush or the Pink Lady. Choose from a wide variety of colourful options. Turn the classic sundown session into something more refined with premium chardonnays, Pinot Noirs, Cabernet Sauvignons and red blends. Relax at the foot of the Simonsberg Mountains and overlook sweeping views of endless vineyards and valleys at this special slice of heaven. Can you tick off this entire list by the end of your trip? 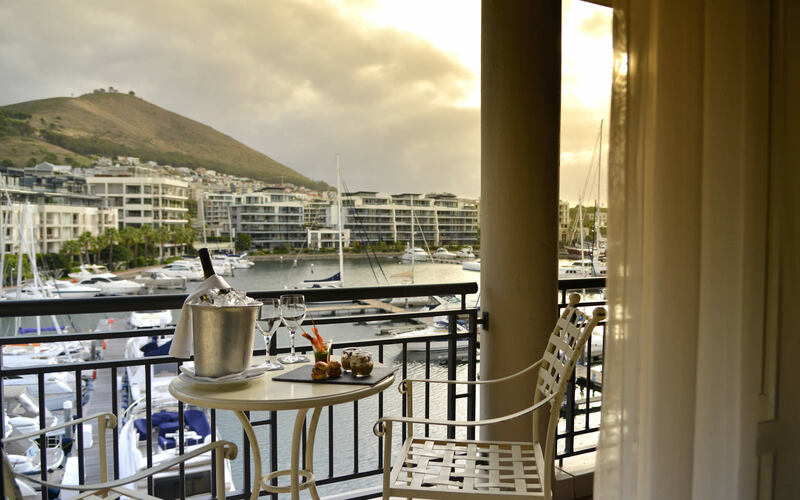 For our favourite Cape Town Hotels, click here.